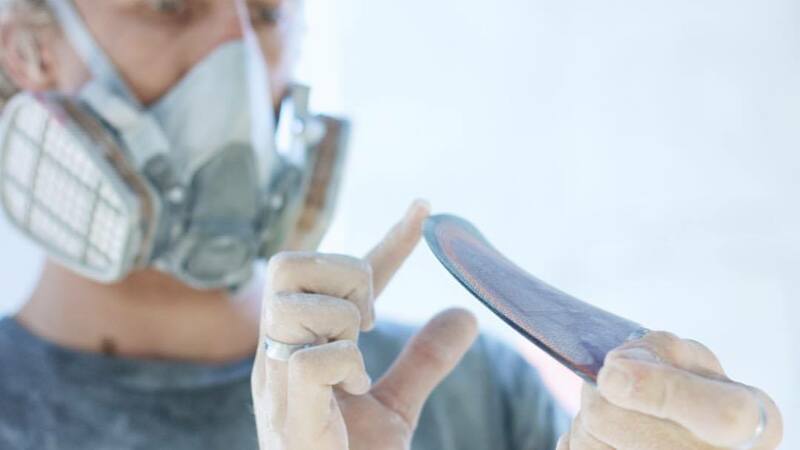 When buying surf fins for your board, there are three fundamental aspects to take into account. Drive, Pivot and Hold or just the same; acceleration, maneuverability and grip. 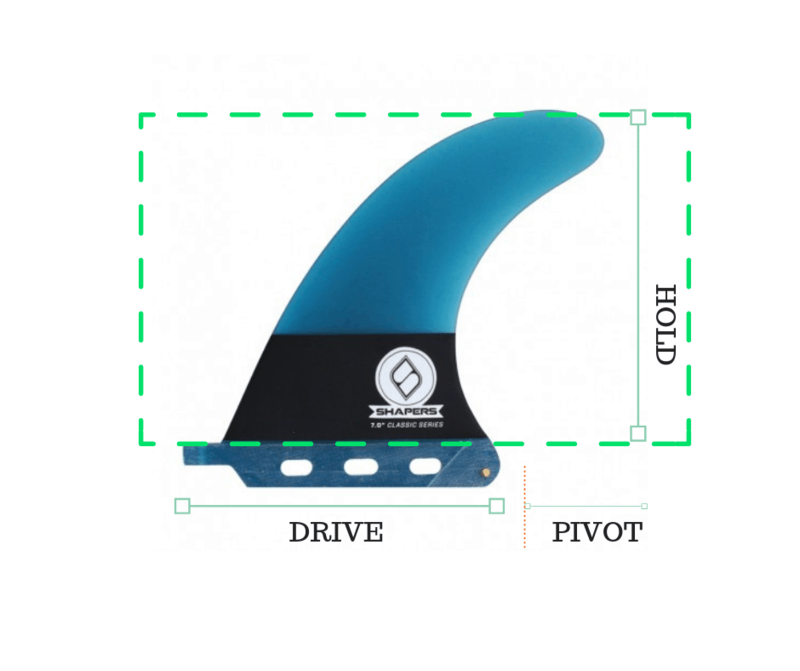 Next we´ll explain in what consists each of them, and what you have to be looking for before buying a set of fins. Generally, more base and more fin area means more drive generated which augments the acceleration capacity after doing a turn. The Pivot is the capacity for the fins to do closed and tight turns. The pivot is determined by the angle that the fin has. That’s why it´s called the Rake. More angle, as in less upright, means more pivot. Less pivot is ideal for small waves and doing short turns. A lot of pivot is ideal for fast waves with long walls. This type of fins will let you do a wider bottom turn and give you better mobility when doing short turns. The Hold which is another key aspect for the fin will be determined by the height of the fin. Let this illustration help you out so as to identify the different parts. There are a ton of fin brands. 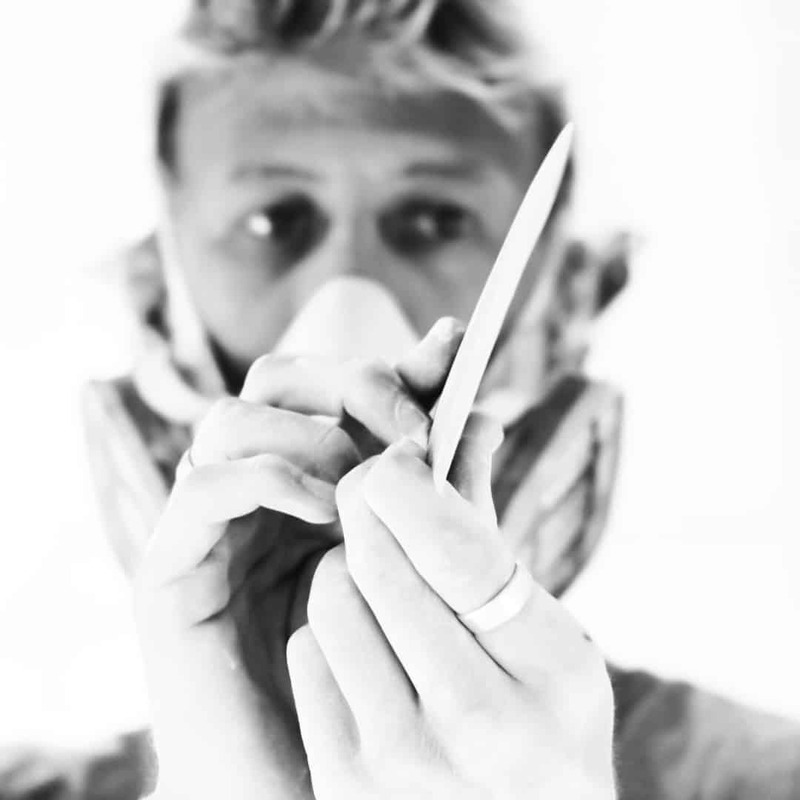 The most well-known are: Shapers, Futures, FCS, Deflow or Feather Fins. Apart from these premium brands, there are an infinity of cheaper brands. 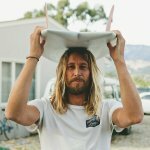 The majority of surfers are capable of noticing the difference between one and the other, and that’s why they usually decide on price when buying a new set. Fins aren´t a cheap surfboard accessory really. Its price is usually around 40 euros all the way to 140 euros. Some brands like Shapers indicate in each of their models the Drive, Pivot and Hold. Something that will serve as a guide before buying. We hope that we´ve been able to help you the maximum possible. If you have any doubts about which model is best adapted to you and your objectives, send us an email and we will happily help you. 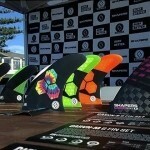 Visit our surf fin outlet and find your cheap surf fin. If you liked this post visit our tag #surfbase where we will be uploading different articles. Also subscribe to our newsletter to receive the newest and most exclusive. If you want to collaborate with EnelPico and share your talent, contact us. Photos, videos, articles or whatever you suggest.